The basic structure of Earth’s ecosystems lasted for 300 million years but changed about 6,000 years ago, and humans are the most likely reason. 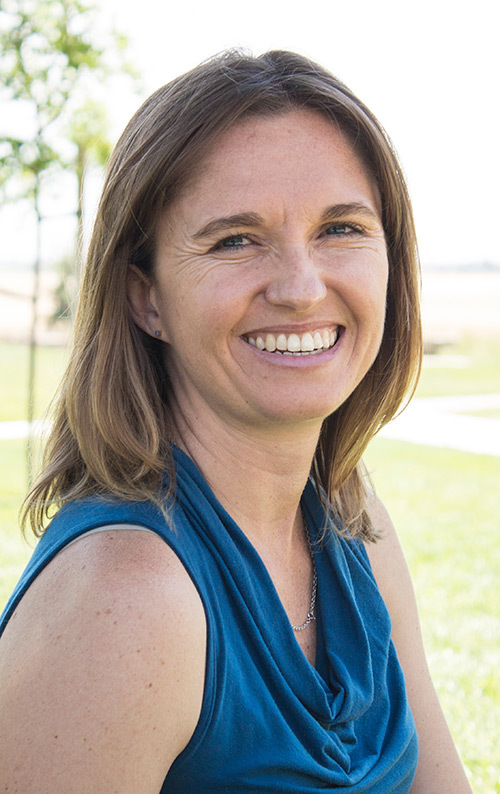 A team of about 25 researchers from around the globe, including UC Merced Professor Jessica Blois, outline that discovery in a paper published today in the journal Nature. There was a lot going on at that time, she said, including an increase in human populations around the world and the beginnings of agriculture. Many assume human impacts have only taken place since the Industrial Revolution began in the 1800s. The researchers looked at how ecological communities are organized and how they change through time, which is going to be critical to predicting the effects of climate change. Specifically, they looked at 359,896 unique pairs of plants and animals at 80 sites. While most pairs are randomly associated across sites, they wanted to see if any pairs were aggregated — living together — or segregated. For the past 300 million years, most non-random species pairs were aggregated. But over the past 10,000 years — specifically about 6,000 years ago — that all changed. Before the shift, 64 percent of the pairs were aggregated; after it, 37 percent were, the paper points out. “Our results suggest that the rules governing the assembly of communities have recently been changed by human activity,” the researchers wrote. While Blois doesn’t put a value judgment on change, she is concerned. Blois and her colleagues in the Evolution of Terrestrial Ecosystems group — led by the National Museum of Natural History at the Smithsonian Institution and including members from Yale, George Washington University, the University of Helsinki, the University of Copenhagen, the University of Vermont and many other institutions — are a working group funded by the Smithsonian and the National Science Foundation, and will continue digging deeper into the data sets to learn more. They want to figure out what drives the pairings in the first place, and then uncover what changed them.